This is the story all about how reddit helped improve my fantasy map. I’ve long been told that reddit is a hostile place and the community can be fickle but that’s not true for r/worldbuilding. When I shared a fantasy map and asked for feedback and ideas the community was amazing. I want to say a massive thank you to everyone who upvoted (well over 1,000 upvotes) or commented (over 110 comments) on the map. In fact, so many people provided their thoughts, ideas and recommendations that it became hard to keep track of them all in reddit. So I’ve created this article to serve as a checklist to go through when making the next version of the map. If your comment or recommendation isn’t on the list below then I’m still adding comments to the list (but it’s late so I’m heading to bed). Check back soon and hopefully it’ll be there. This is the first map I published on r/worldbuilding. 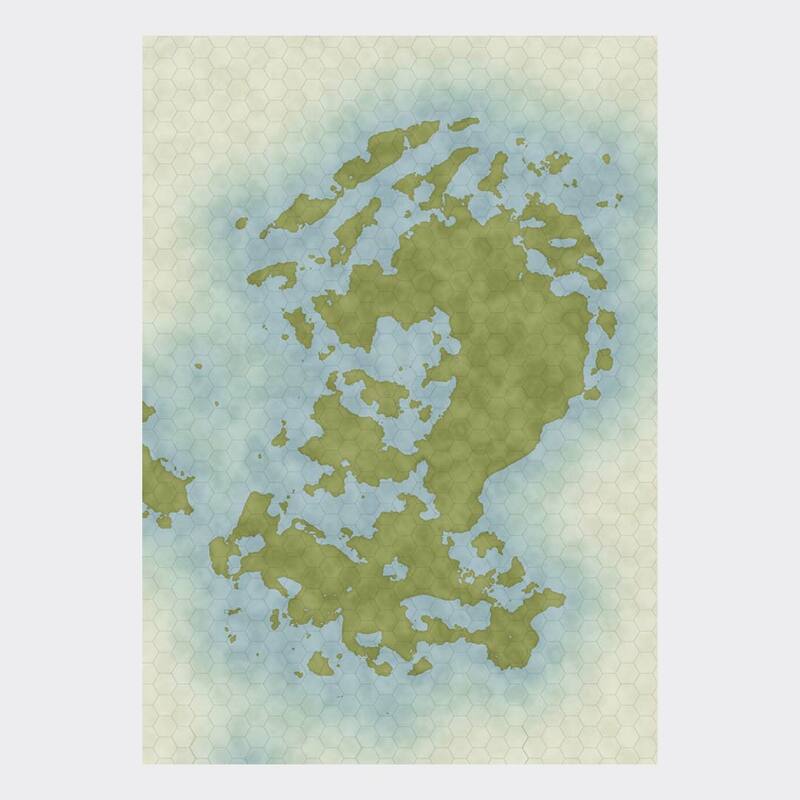 It was created in Photoshop using Vancano’s map generator. You can view the original reddit thread here. First thing I want to highlight are the pirates! 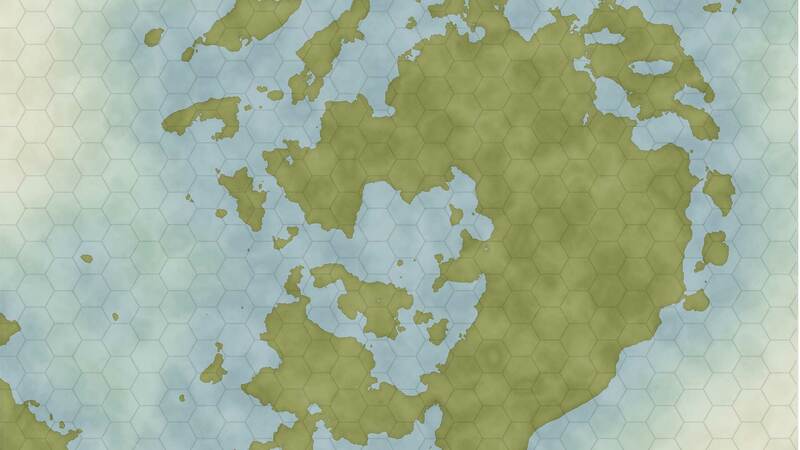 A lot of people imagined pirates and big sea battles happening around this map. So I wanted to reassure the worldbuilding redditers that oh yes there will be pirates. And oh yes, there will be a whole lot of sea adventure and mischief. As I said earlier, the worldbuilding community was amazing and they provided LOADS of ideas and recommendations. I’m working through all of the comments and making them into a task list so I can then come back and make the suggested edits. The top half kinda looks like a huge crater from an ancient asteroid impact. Like it hit and made ripples outward that formed land rings. Suggested some of the civilizations might make polders to drain the sea and create more land for agriculture and living. LeStryker also supported the idea of Japan as an inspiration for the mountains and they recommended I look into the Sengoku era. you should have little to no islands in the forward direction and most to all islands on the trailing side of the plate.